Ian Quin received his undergraduate degree in political science and psychology from UC Berkeley. Thereafter, he earned his Juris Doctor from Vanderbilt University Law School and was admitted to the California State Bar in 2013. Ian joined Hanna Brophy in October 2015 as an associate in our Los Angeles office. Prior to joining Hanna Brophy, Ian practiced in both civil law and workers’ compensation. 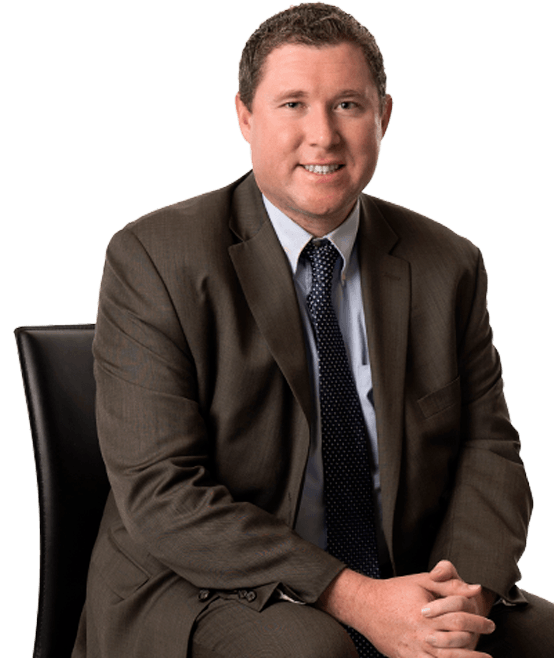 As a Hanna Brophy attorney, Ian defends insurance carriers, self-insured employers, and governmental entities in all aspects of workers’ compensation.